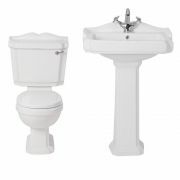 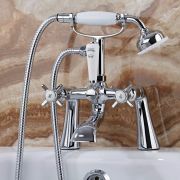 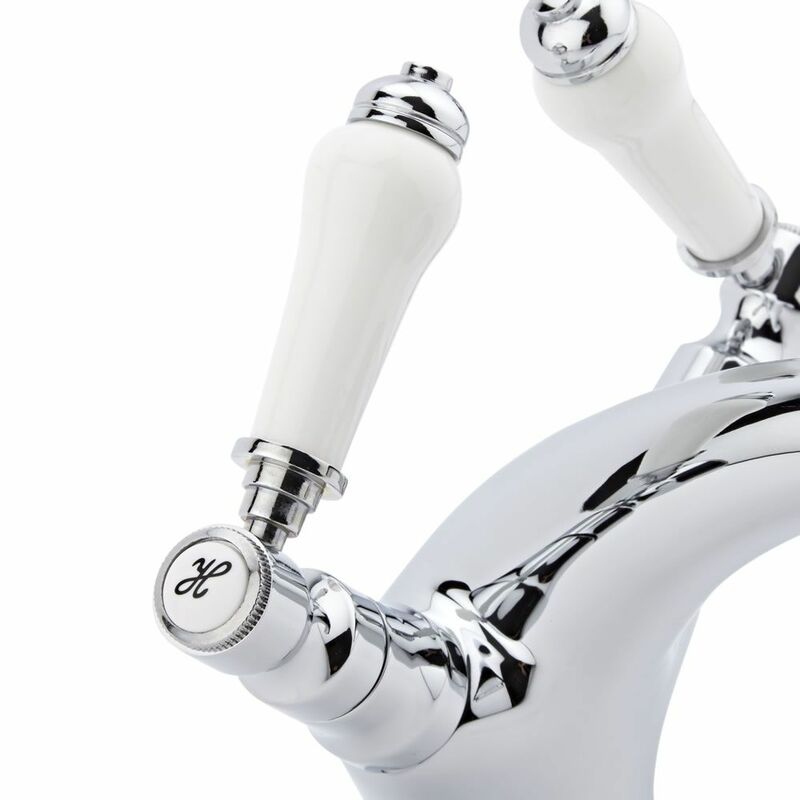 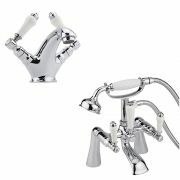 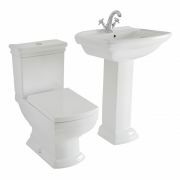 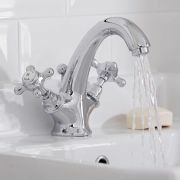 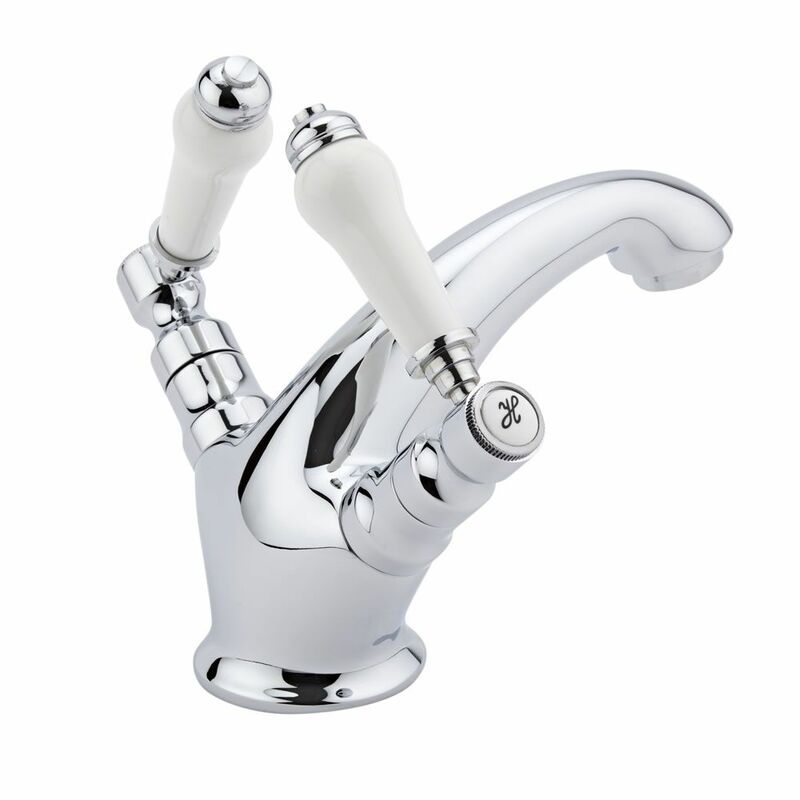 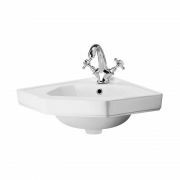 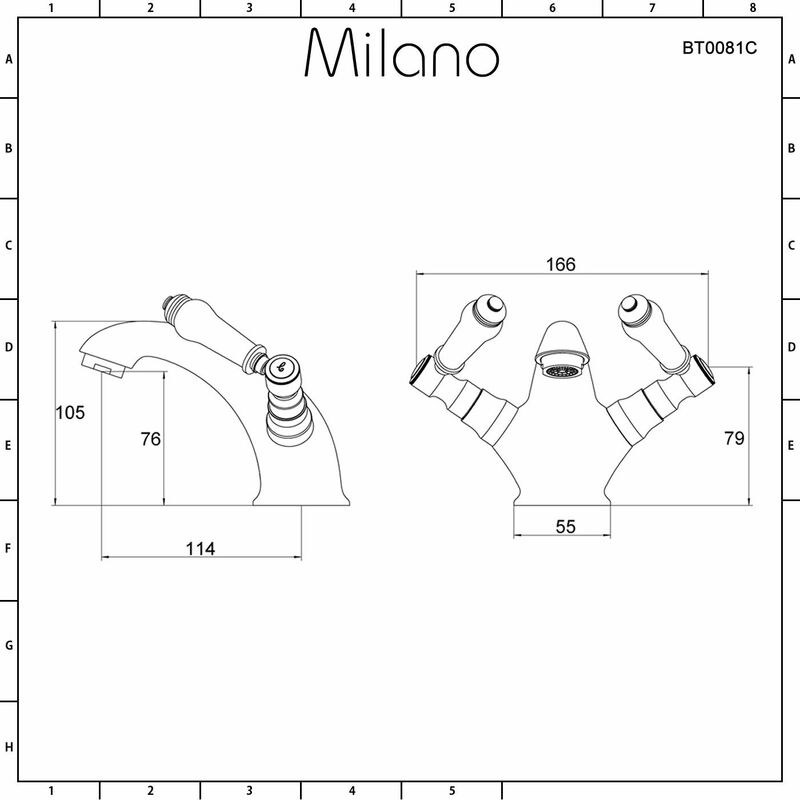 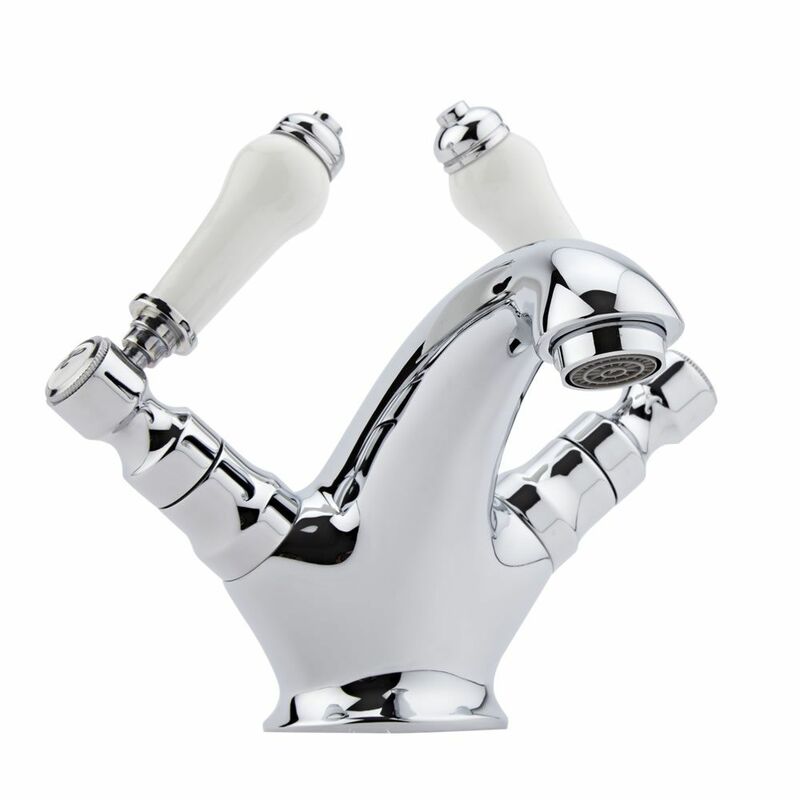 The Milano lever mono basin mixer tap is the perfect option for a traditional bathroom. 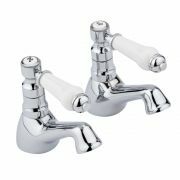 Made from solid brass with a high quality chrome finish that won't rust, this basin mixer tap features a timeless and elegant design. 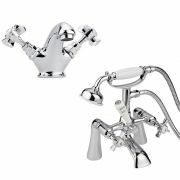 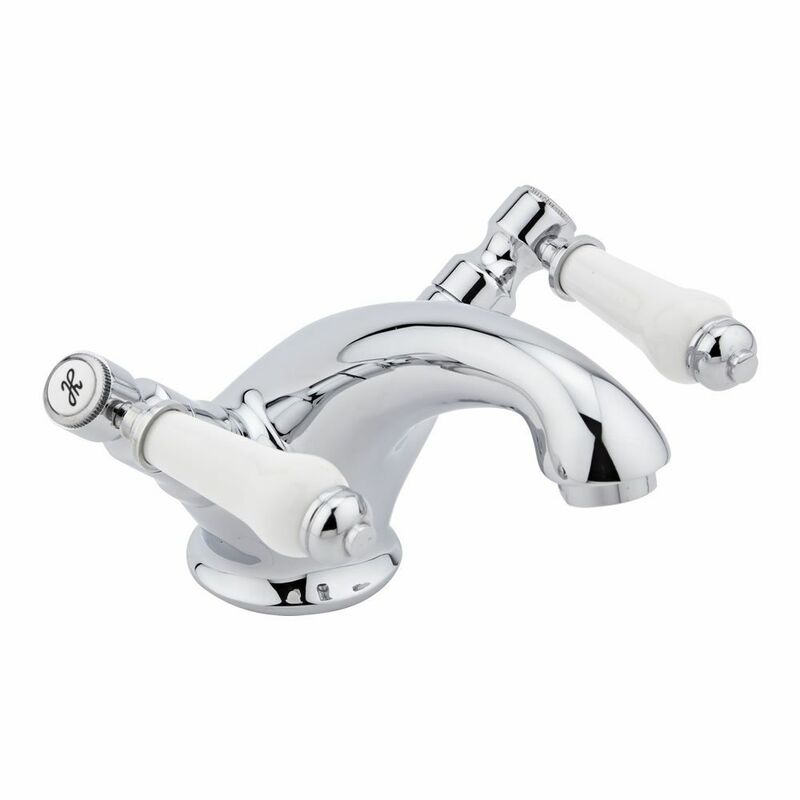 It has a solid brass construction and a high quality chrome finish that won't rust.